On the longest day of the year, we’ll see more than 15 hours of daylight in Ottawa. In Inuvik, land of the midnight sun, there will be no darkness at all. For Indigenous communities, the summer solstice is a time for celebration, a prompt to remember our connection with the Earth and the bounty summer will bring. On National Aboriginal Day, June 21, let us also consider the light that reconciliation will bring. 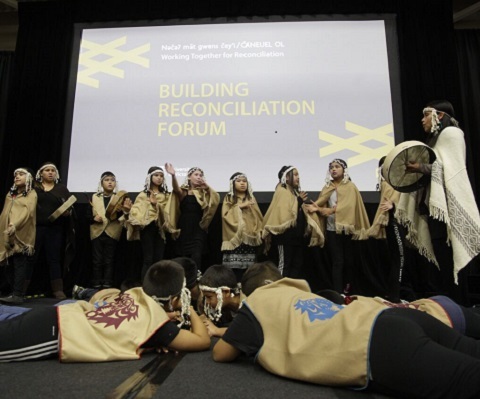 Canada’s universities accept that challenge and continue work to help achieve reconciliation through education. 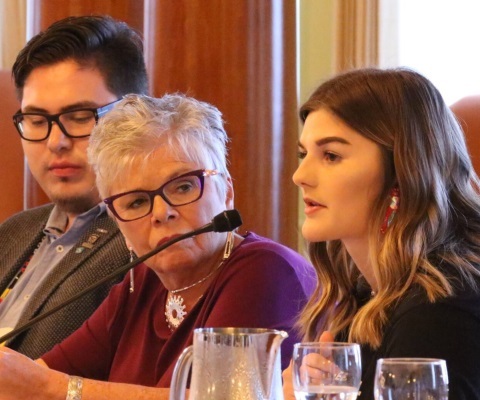 Supporting access and success for Indigenous students in postsecondary education is integral to building an inclusive, innovative and prosperous future. This effort requires both dialogue and action. Meaningful discussions are taking place. For example, the University of Manitoba and the University of Winnipeg hosted the Pathways to Reconciliation conference last week, which included a Universities Canada event featuring the Honourable Frank Iacobucci, former Supreme Court Justice and negotiator for the Indian Residential Schools Settlement Agreement. This was a sold-out conference with people from across Canada joining together to reflect, discuss and develop a means to move forward. 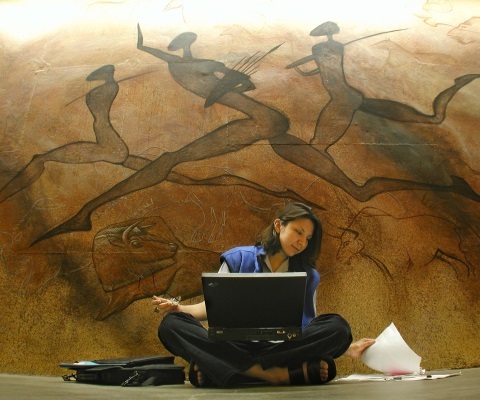 Building greater awareness will ensure that we don’t forget the past, and that Indigenous history and culture will be part of all levels of education and considered in every workplace. To aspire to higher education is a reasonable goal for any Canadian. In fact, 26 per cent of non-Indigenous Canadians (aged 25-64) hold a university degree. But consider this: among Indigenous people that number is less 10 per cent. Plainly put, it’s unacceptable. Canada has a moral and economic imperative to get this right. And soon. We know there are unique challenges that require unique responses. Universities across Canada are investing in the knowledge and skills of Indigenous youth to develop the next generation of innovators and leaders. 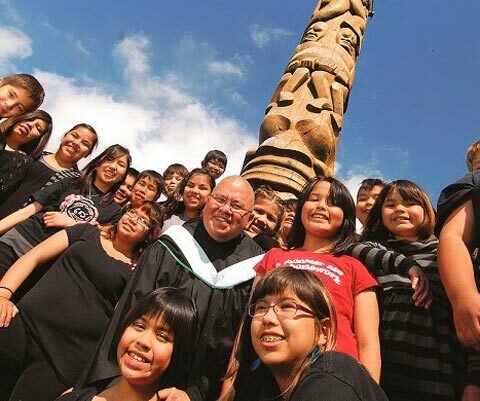 A recent Universities Canada survey shows that the majority of Canadian universities offer programs to help Indigenous students transition into higher education, including community outreach programs, academic support, elders in residence and mentorships starting as early as elementary school. On campuses across Canada, 233 undergraduate programs and 62 graduate-level programs focus on Indigenous issues or are specifically designed for Indigenous students. That’s an increase of 33 per cent in just two years. And our universities teach more than 30 Indigenous languages. One year ago Canada’s universities adopted a set of principles to improve Indigenous student access and success, and to strengthen Indigenous leadership throughout the university community. Good things are happening, but there is so much more to be done. As was well articulated at last week’s Pathways to Reconciliation event, it takes many partners to make real change happen. The federal government’s financial commitment towards primary and secondary education is a good first step in addressing the education gap for First Nations children. The next step will be to invest in aspirations for postsecondary education to equip students for the future. The need is there. Demand continues to far outstrip the financial resources available for Indigenous students who want to pursue higher education. Ry Moran, director of the National Centre for Truth and Reconciliation based at the University of Manitoba, said last week that we are ready to find out what makes us Canadian. “Our ability to bring about the meaningful change called for by the TRC will be shaped by Canadians’ perceptions and understanding of Indigenous peoples. Deepened collective understanding of the history, cultures and rights of Indigenous peoples is the path…,” he wrote in an opinion column. Government needs to join us on that path through direct funding to students; investment in existing programming – on and off campus – that serves Indigenous students and their communities; and by investing in graduate scholarships that support the development of Indigenous leaders and scholars. A university education is transformative for individuals, for communities and for Canada. The opportunity must be open to all. Paul Davidson is president and CEO of Universities Canada. Universities Canada is the voice of Canada’s universities at home and abroad, advancing higher education, research and innovation for the benefit of all Canadians.